Always love your layouts. Those are some handsome boys you have there. lovet them! i am always so scared to scrap on white but you do such a great job! 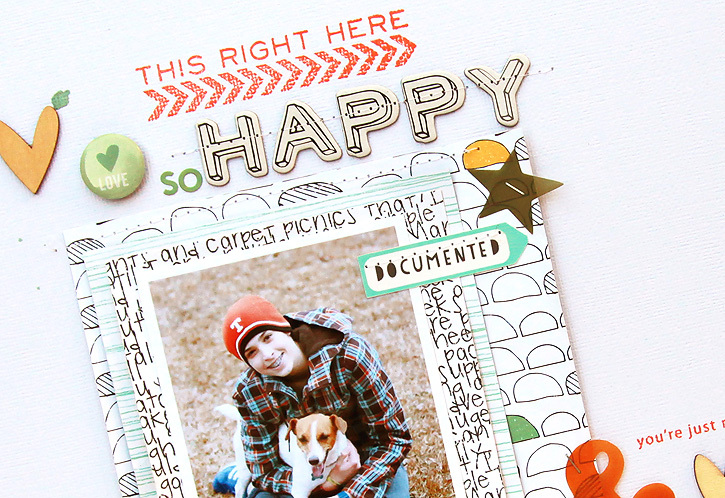 Both layouts are fab, Deb, love the way you did the title on the first and the orange stamping on the second adds a brightness to the page! 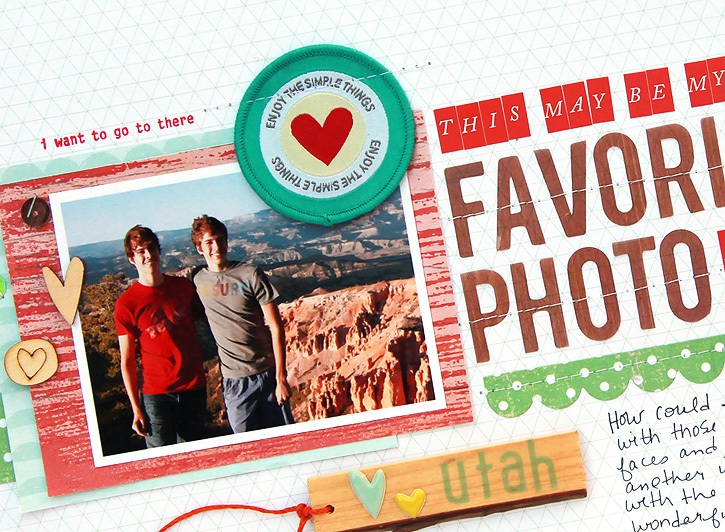 Love your scrapbooking style!! and I'm with you on the decision making thing ... sometimes creating a page can take forever! Awesome layouts!! Awesome boys you have!